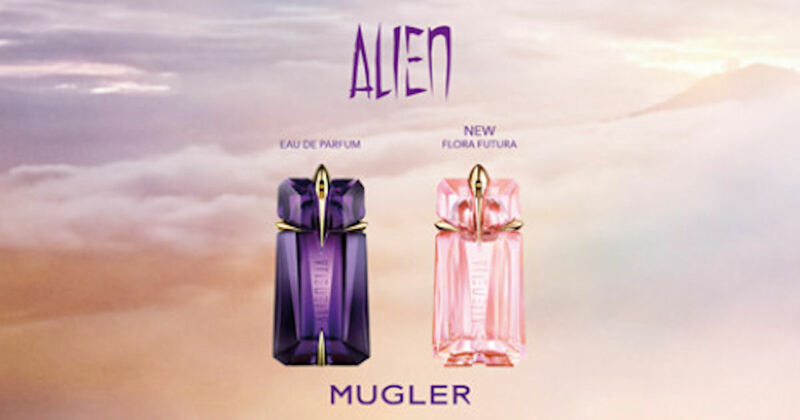 Send away for free samples of Thierry Mugler Alien Flora Futura Eau de Toilette and Alien Eau de Parfum. Scroll down to the free sample offer, click the ‘Sign Up’ button on their Facebook post and fill in the form to get your free Thierry Mugler fragrances! May not be mobile friendly. *May not be on all accounts.